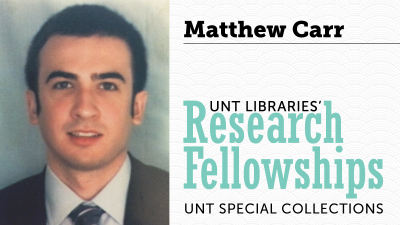 Please join us on Friday, August 4 when Fellow Matthew Carr speaks on his project Origins of the Culture War: Social Issues in State Party Platforms, 1960-2016​ from 3:00 p.m. to 4:00 p.m. in Willis Library, Room 250H… (more). 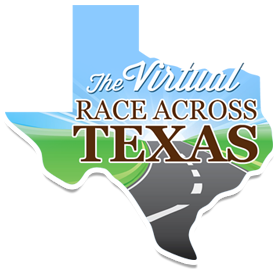 Texas State Historical Association – The Virtual Race Across Texas is your opportunity to test your knowledge of Texas history and win some awesome prizes courtesy of TSHA and our sponsors. 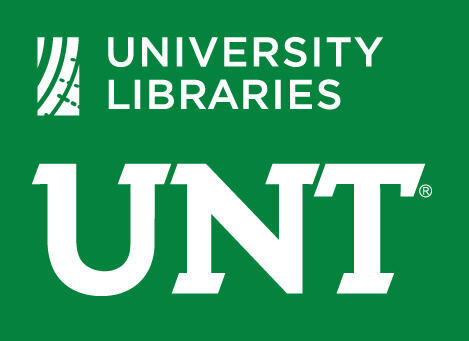 During the race, you will compete against your friends and fellow Texas history enthusiasts as you answer multiple-choice questions on Texas history. Think carefully when you answer, because… (more). 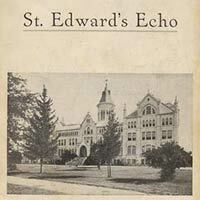 St. Edward’s University Newspaper CollectionThe St. Edward’s University newspaper fills a gap about Austin-based Catholic schools and the Catholic community in Central Texas from 1881 through the early 1920s, when very few papers provided Catholic news from across the state and country… (more). 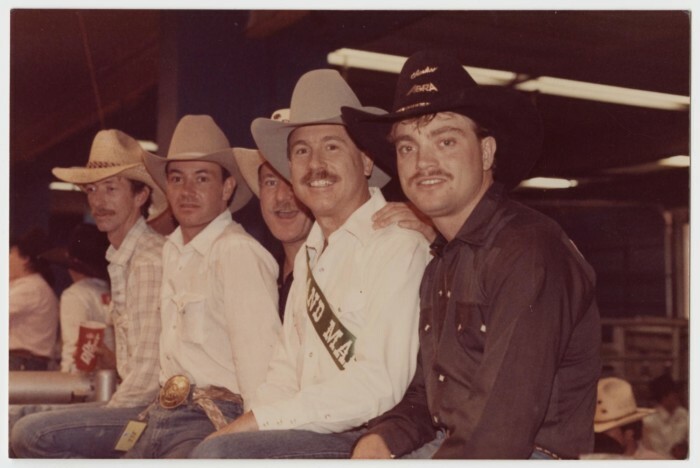 William H. “Bill” Nelson, Jr. and Jean Nelson Collection (The Dallas Way)William H. Nelson, Jr. (1949-1990), or Bill Nelson, as he was commonly addressed, was a prominent leader in the LGBT rights movement in Dallas during the pivotal years of the AIDS epidemic. Bill was affiliated with the Dallas Gay Alliance, the Dallas Gay Political Caucus, the Foundation for Human Understanding, and various other groups. Nelson was also president of the Dallas Gay Alliance during 1984-1987… (more). Donald F. Baker Collection (The Dallas Way)Donald F. Baker (1947-2000) was a teacher who lost his job for coming out as a gay man during a television interview in 1977. Baker was a founder of the Dallas Gay Political Caucus along with… (more). 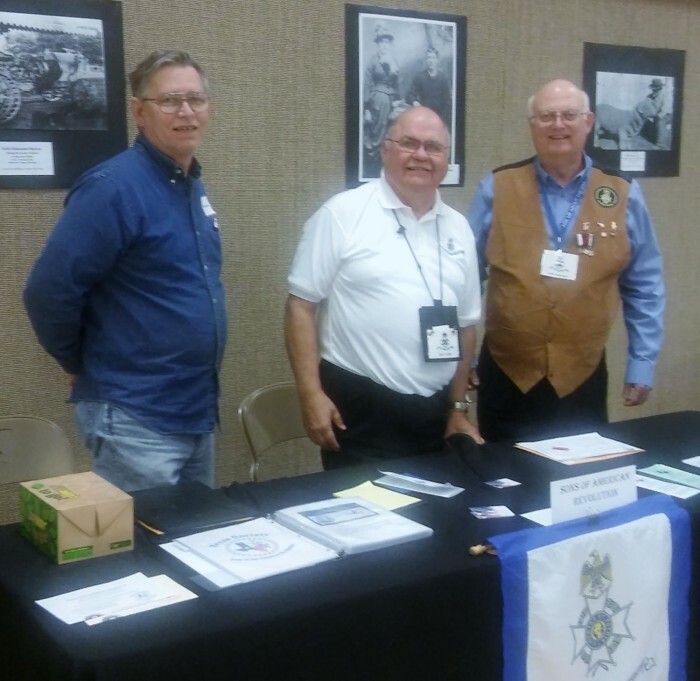 Photograph of William Coffey, Ronald Carter, and John Anderson running a TXSSAR booth at the Arlington History Fair. Black and white historical photographs can be seen on the background wall. Read more here! Posted August 2nd, 2017 by Dreanna Belden & filed under General.